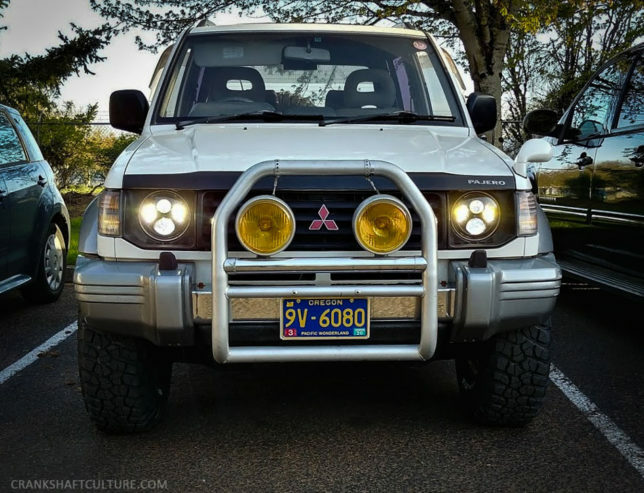 Back when we had the PDXJ, our 2001 Jeep Cherokee, one of the upgrades we made was replacing the OE headlights with J.W. Speaker LED headlamps. The headlights were a huge improvement over the Jeep’s stock headlights which worked about as well as whale oil lanterns.